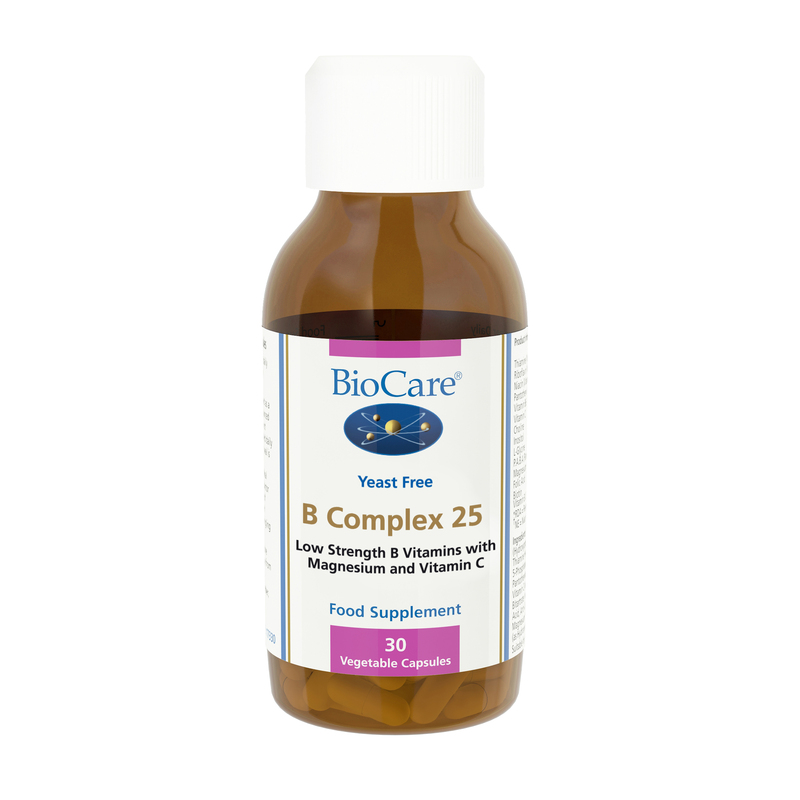 Biocare B Complex 25 is a low potency B complex health supplement with associated nutrients - important in health, growth & development. Suitable from 5 years of age. 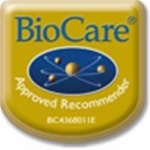 Biocare Junior B Complex is a low Low potency B complex health supplement with B vitamins & associated nutrients - important in health, growth & development. Suitable from 5 years of age. Food supplements must not be used as a substitute for a varied diet. Although we take great care in what we say about products on this site, you should always read the manufacturer's label on the actual product carefully before taking supplements.